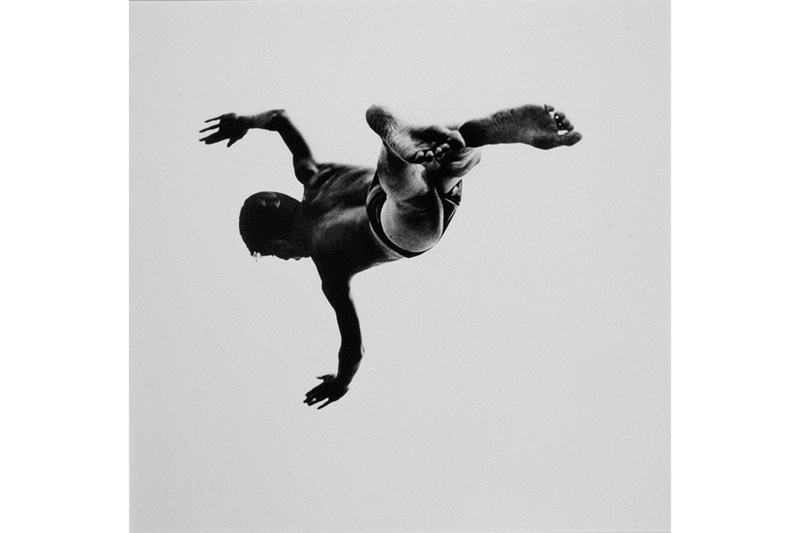 To help Gallery Kayafas celebrate its 10th anniversary this April, it will be showing a selection of early vintage work by Aaron Siskind, including work from his last series, The Tar Pictures. 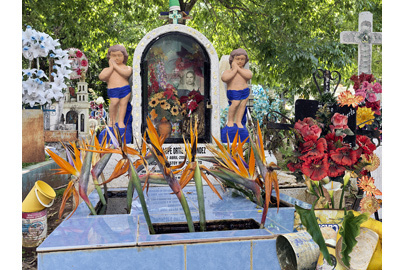 Richfield’s newest series, Perpetuidad, continues his exploration of cemeteries, this time in Mexico. The monuments and memorials become active places where one celebrates life and mourns death — not separating the two but understanding they are happening simultaneously. Nothing grey, nothing quiet but a multitude of visual energy: photographs of the individual, brightly colored stucco walls, multicolored strings of lights, flowers both real and artificial, religious icons and figures, and items representing the loved one’s interests, loves, passions.